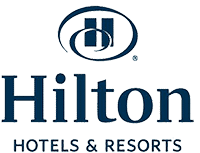 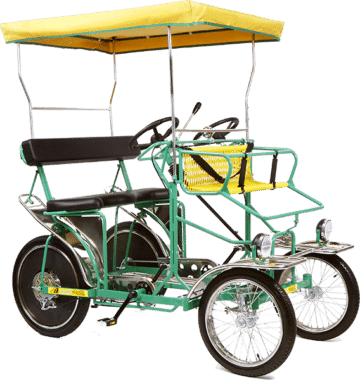 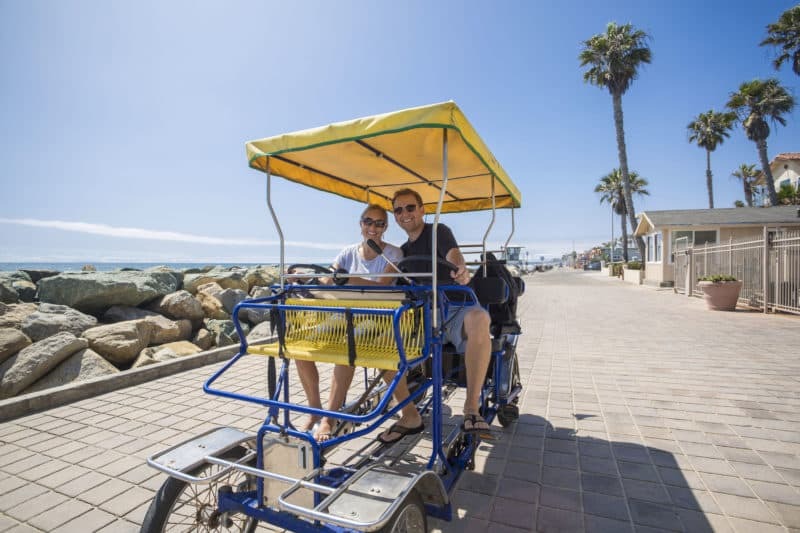 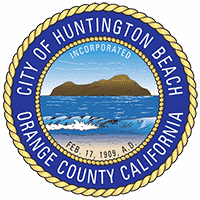 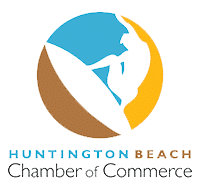 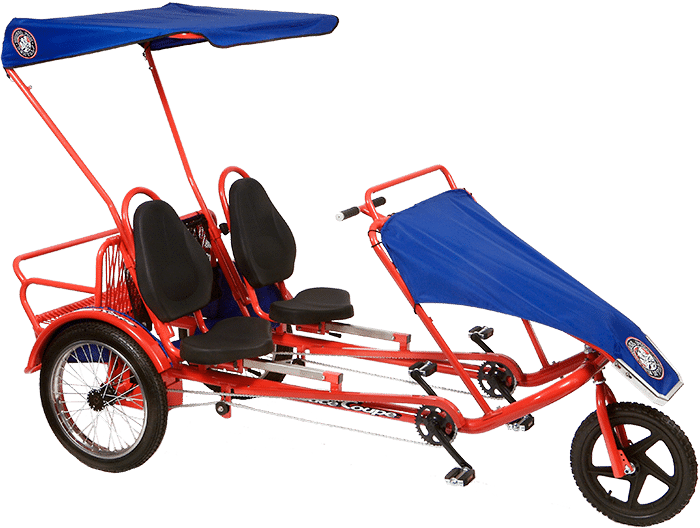 Located at Huntington Beach’s Hilton Waterfront Hotel, Wheel Fun Rentals encourages exploration with custom bike rentals, beach rentals, and self-guided tours. 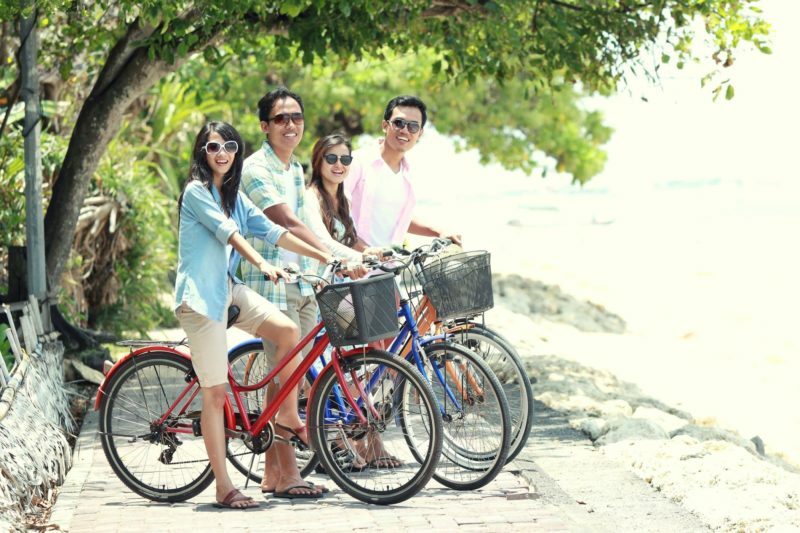 Feel like a kid again as you explore the beach from the seat of your cruiser bike. 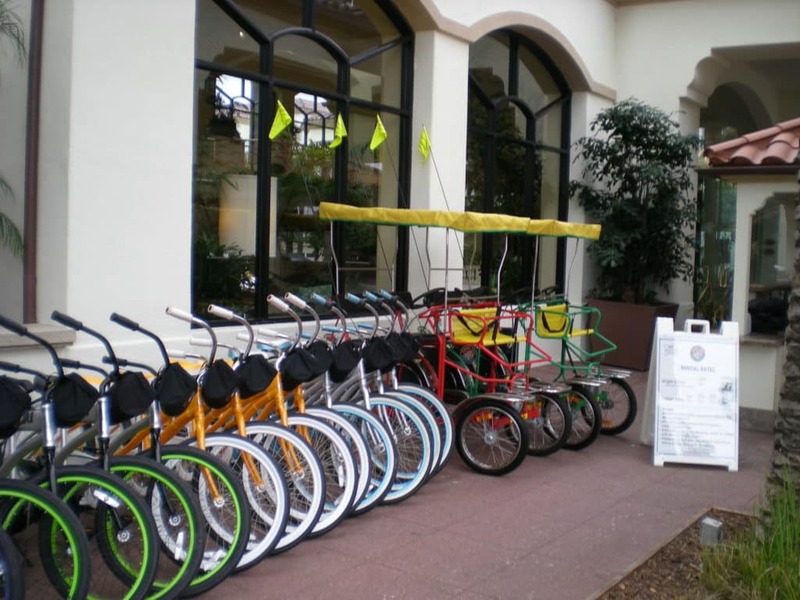 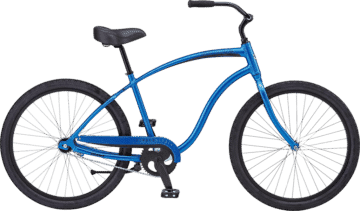 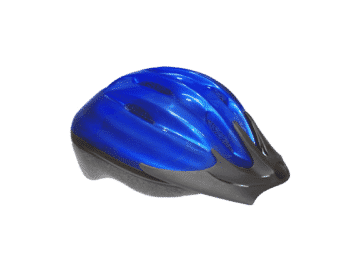 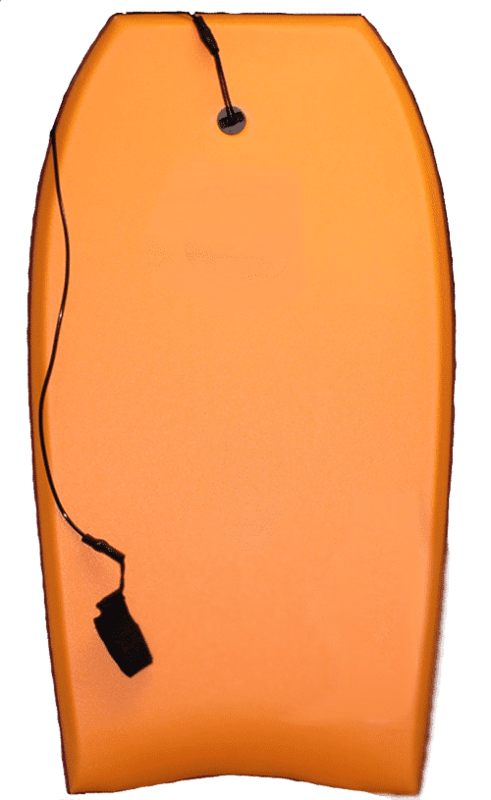 Check out our huge selection of bikes, specialty cycles, surfboards, and beach rentals at Waterfront Adventures, just a half block south of the hotel out on the beach boardwalk!